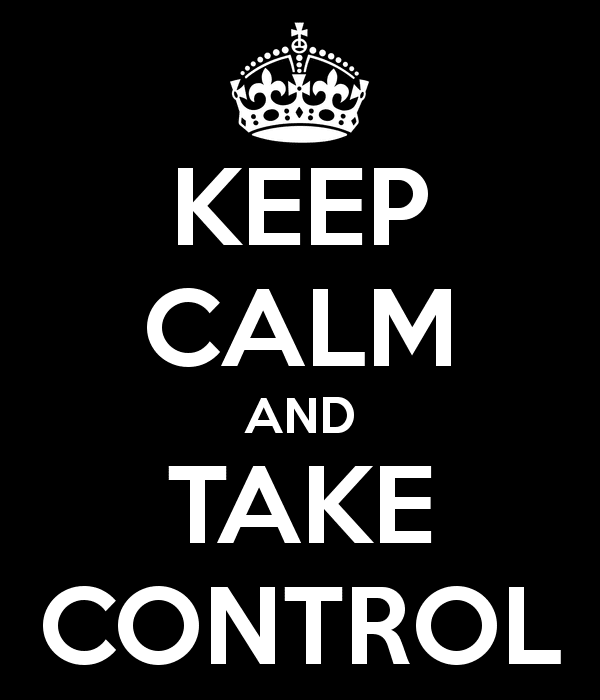 ROI Revolution > Company > Google Shopping: How to Take Back Control From Google! Google Shopping: How to Take Back Control From Google! Pure and simple, Google Shopping is a Comparison Shopping Engine. This means it runs off of a product data feed, rather than keywords. Google uses the titles, descriptions, and other attributes submitted in your feed to match products to a user’s search query. Since there are no keywords to manage or ad copy to optimize, you may feel restricted in your ability to improve Google Shopping performance. There is hope, however. Aside from creating a high quality product feed to increase Google’s potential for matching your products to the right keyword, there are some optimizations within AdWords that will help you take control back from Google. These AdWords optimizations will ensure that your top products are matching to relevant search queries. 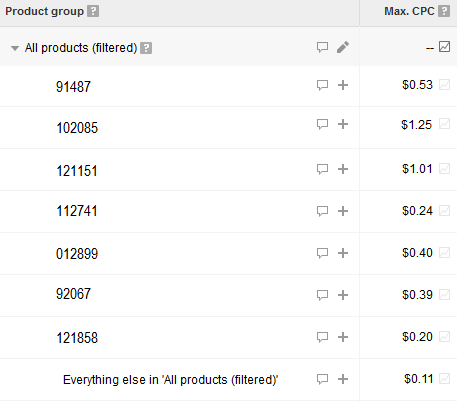 Without making these Google Shopping optimizations, you are giving more control to Google than you probably want to. Imagine you’re an eCommerce retailer who sells the four cylinders below. Since Google does not consider the conversion rates, profit margins, or other valuable data of your products when matching a user search query to your feed, do you want Google to decide which product to display if a user is searching a term that is relevant to all four? Chances are the answer is no. You want to control which product is being shown so that you can, in essence, put your best foot forward. So how do I make sure Google is showing the products more likely to lead to a sale? When Google transitioned from the legacy Product Listing Ad campaign structure to the new Google Shopping campaign structure, many features were introduced to allow merchants to more easily break out feed attributes in order to bid granularly. Breaking out your top products and bidding more aggressively for them will encourage Google to serve these ads, rather than products that do not perform as well. Each of these options allow you to target your top products separately and customize your bidding strategy. Though there are pros and cons for each method, one of the main differences is that choosing to target using Custom Labels (a custom attribute in your Google Product Feed) means the implementation of a new attribute in your product feed. First things first, do you know what your top performing products are? Are they the same across all sources? You probably have the ability to use your own internal reporting to measure which products are top sellers, however you can also pull a report within Google Analytics that will quickly give you the top products by sales or revenue volume. 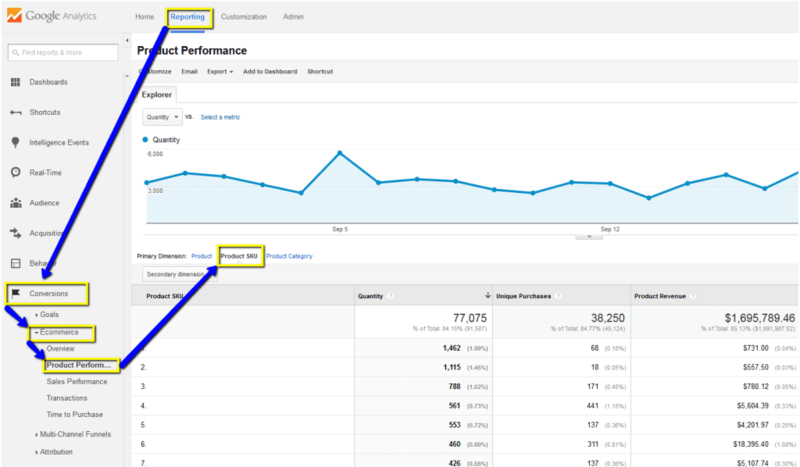 The Google Analytics report for Product Performance allows you to see which SKUs are worth breaking out within Google Shopping based on sales volume. Make sure you have a sufficient date range to ensure that you are making decisions with statistically significant data. Ok, I know what products are my top performers, what now? This is where you’ll need to make the decision on whether you are able to update your feed to label these products or not. Creating a label in the feed means that you will not have to restructure your Shopping campaign if there is ever a change in product performance trends. Once the change is made to the feed and each top selling product is marked within the custom label field, the option to break out the label within Google Shopping will appear. Once this label is broken out, you can then set a higher bid for these products than for items that aren’t worth promoting as aggressively. I don’t have the ability/it is too difficult to make a change to my feed. Then breaking out the product IDs of your top performers is the way to go! In your Shopping campaign, choose to subdivide by Item ID and then click the double arrow next to the ID of each top seller. Once these are broken out, you can then adjust your bids accordingly in the same way you would have done if using custom labels. In addition to bidding more aggressively for these top products, using the IDs of your top sellers will allow you to bid granularly based on performance of the individual product. 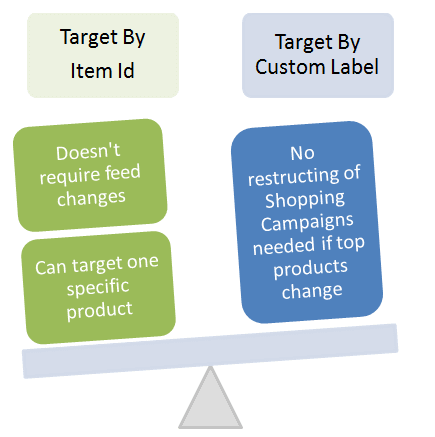 Try combining targeting methods to increase your control of your Shopping campaigns. Break out these top selling products within a structure that also subdivides by brand, product_type, etc. Google offers additional information on setting up setting up and organizing your Shopping campaigns, or you can check out our special report, Top 3 Strategies Made Possible with the Newly Revised Google Shopping Campaigns to help you get started making the most of the new Google Shopping.